The current global crisis impels us to create a responsible capitalism, one that benefits all living beings on this planet. It reminds us to live a simpler life based on true well-being and life-satisfaction, but simple living is not about living in poverty. 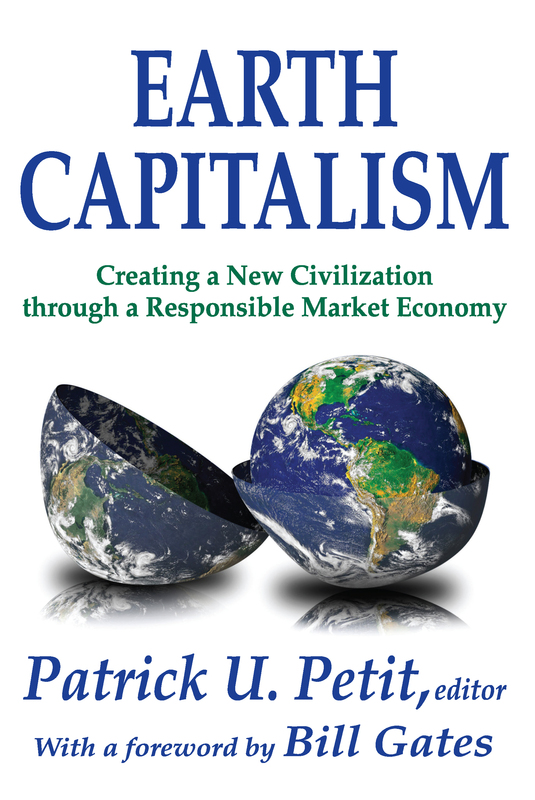 As its subtitle suggests, Earth Capitalism'scontributors present leading edge economic concepts, business models, and best practices that show the path toward creation of responsible capitalism�a viablescenario emerging from the current global economic and financial crisis.